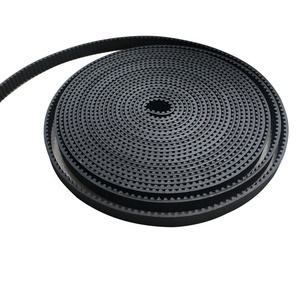 2)"The timing belt project innovation center" of our company can specially design and manufacture rubber timing belt with all kinds of special specifications. The products are sold to 30 provinces and thousands of companies in domestic, and export to Southeast Asia, Middle East, America, Japan and other regions. 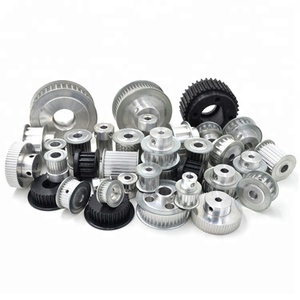 The company has advanced production equipments, complete testing equipments and instruments. 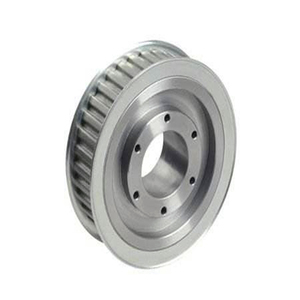 Shanghai Dici Transmission Parts Co., Ltd.
Alibaba.com offers 3,152 t5 timing belt products. About 60% of these are transmission belts, 1% are other auto parts. 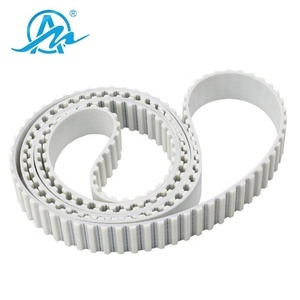 There are 3,164 t5 timing belt suppliers, mainly located in Asia. 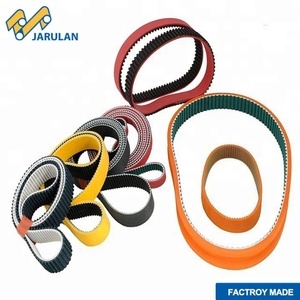 The top supplying countries are China (Mainland), India, and Japan, which supply 99%, 1%, and 1% of t5 timing belt respectively. You can ensure product safety by selecting from certified suppliers, including 729 with ISO9001, 223 with Other, and 195 with ISO/TS16949 certification.